Lead source is the primary source by which a lead found your website. 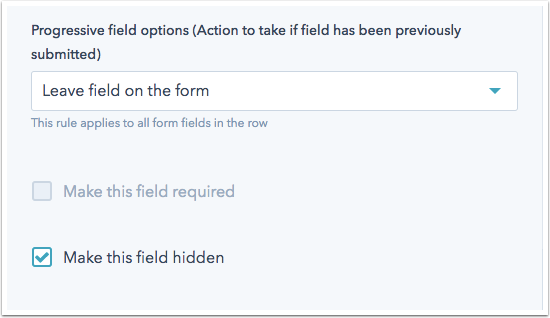 This property is a default Salesforce field, which is automatically added as a property in HubSpot when the Salesforce Connector is enabled. Add it as a hidden field to your HubSpot forms to set the value upon conversion. Manually update the property value on an individual contact record.